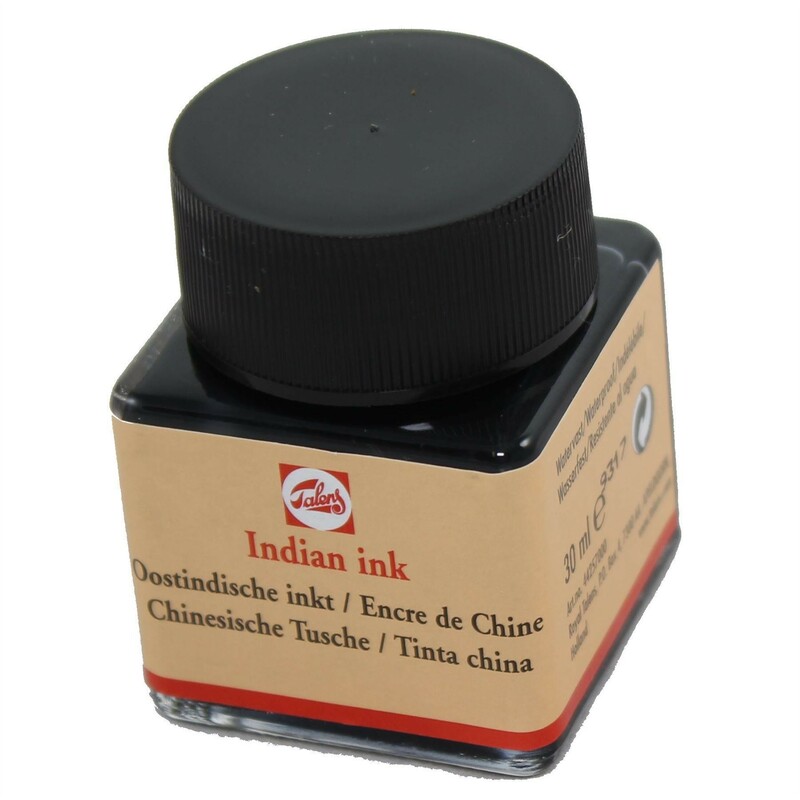 Indian Ink Jar 30ml. 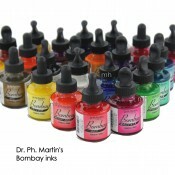 Talens Indian ink is a truste drawing ink for artists that are working in pen and ink, calligraphy and airbrush work. Based on highly lightfast pigment and shellac, Gives an attractive deep black result though a maximium pigment concentration, Can be thinned with water( waterproof once dry).